I have grown so-o-o-o weary of hearing Donald Trump and his political brethren continue to harp on those who allegedly favor “open borders” and allowing anyone to enter the country anywhere at any time. 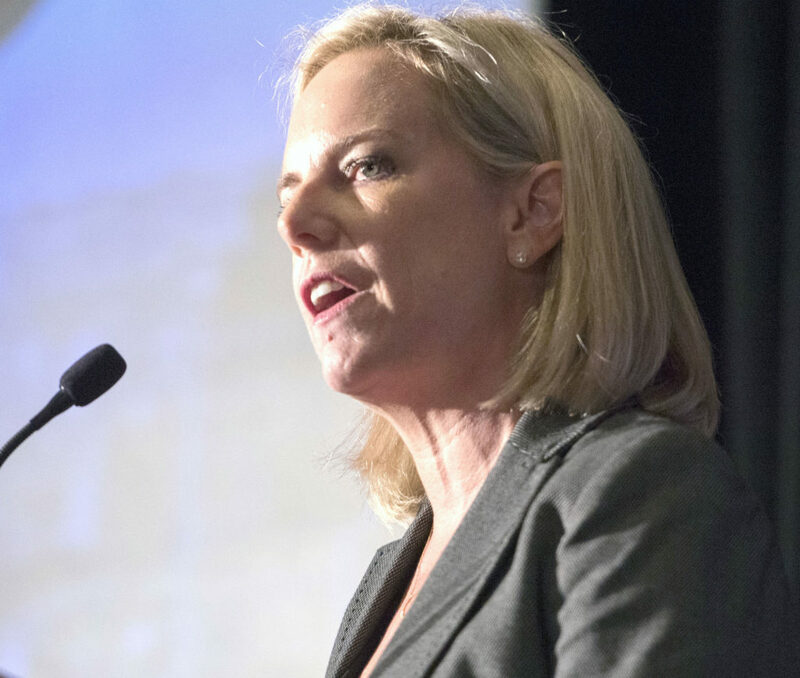 Homeland Security Secretary Kirstjen Nielsen has joined that amen chorus by declaring that those who favor “open borders” are chiefly responsible for the deaths of two children who were taken into custody after entering the country illegally with their parents. The “open borders” argument has become the president’s latest straw man. He holds it up and then knocks the stuffing out of it by insisting that his foes don’t favor border security of any kind. I can speak only for myself. I oppose The Wall. I do not favor “open borders.” I want border security as much as the president of the United States. I favor U.S. Border Patrol agents using whatever means they have available to them to arrest those coming in illegally. I also want U.S. immigration policy to reflect a nation that wants to work with these folks if they are seeking asylum. If they are fleeing repression and hardship in their home country, then we should protect them. Deporting them to the place they are fleeing simply isn’t part of the American spirit. Open borders? That is a red herring. It fuels a demagogue’s arsenal of fiery rhetoric.